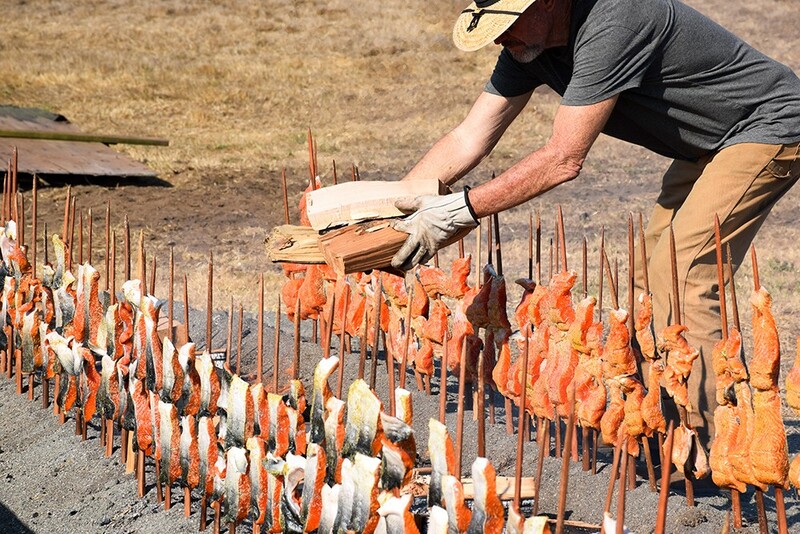 Salmon barbecue at Wiyot Days. Join the Wiyot Tribe in a celebration of culture that honors elders and veterans during Wiyot Day, Saturday, Aug. 25 from 1 to 8 p.m. at Table Bluff Reservation (free admission, $10 dinner). There will be dance and cultural demonstrations, a stick game, card game tournament, live music, games for kids, vendors and dinner served at 5:30 p.m.